A ringfenced total of €20 million plus by Fingal County Council, represents the start of Our Balbriggan – a vision for the future of the town which you can shape over the next few weeks. A Balbriggan leadership group, chaired by Professor Brian MacCraith, President, Dublin City University, was established earlier in the year to prepare an ambitious plan for the area with actions that will be delivered upon. Since early 2018, workshops have been attended by over 60 people from 42 different commercial, public and voluntary organisations working in the town. Ideas were generated across four themes – public realm and place-making, local economy and enterprise, community affairs and integration and employment, education and training. Now is the time for the community to get involved, your insights will help shape and influence the future of the town. 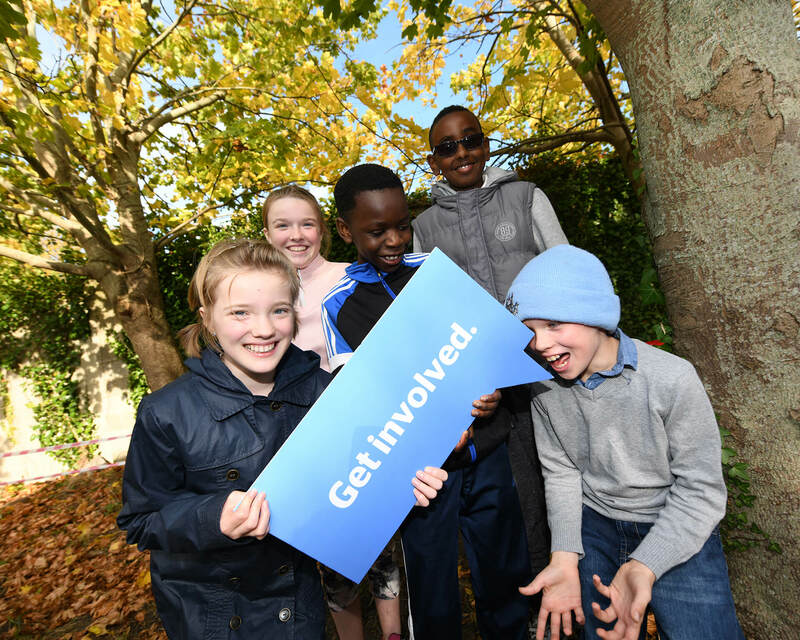 Real money is being put behind a comprehensive rejuvenation scheme for the area – and the Our Balbriggan survey will allow the people of the town to have a say in prioritising a range of improvements. From Monday November 26th onwards, you can view the proposed plans and vision for Balbriggan at a number of venues in the area or maybe attend one of the planned World Café events by emailing ourbalbriggan@fingal.ie. Most importantly, make sure that you fill in the survey either in person at the above events, in Balbriggan Library, or online at Balbriggan.ie. Keep an eye out on social media for the survey link. Balbriggan is a seaside area of natural beauty that will shine over the next few years – and you can see the possibilities on these pages. It is fitting that next year will see Balbriggan star as the featured town in RTE TV’s Operation Transformation, as 2019 will also be the start of a positive programme of change for the town. Every resident should have their say by filling out the online survey.